TTrends International, LLC is the leading publisher and manufacturer of licensed posters, calendars, stickers and social stationery products. Established in 1987, Trends began its steady growth based on the recognized need for an integral partnership between licensor, retailer and licensee. We partnered with Trends on how to cost-effectively develop a fixture and signage program that could rollout to multiple stores and markets. Utilizing consumer shopping insights, we collaborated with Trends internal design team to engineer and manufacture new poster fixtures for implementation in key retail partner stores. 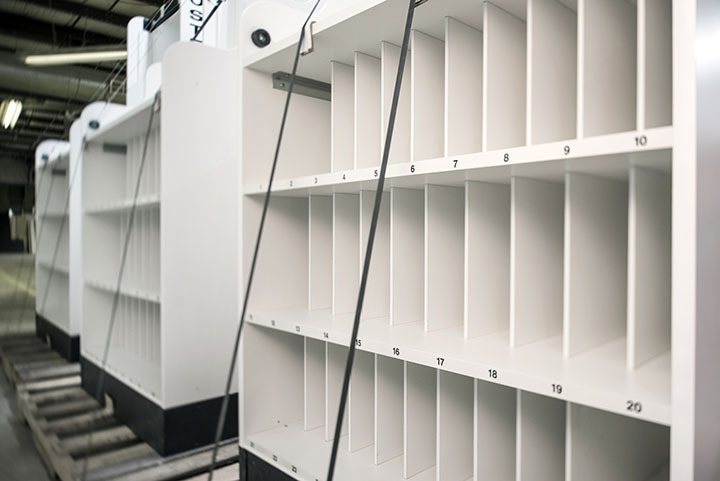 A refined and simplified customer purchasing process was complimented by a straightforward communications program, and maximized space planning ensured high product density and promotion of featured products. 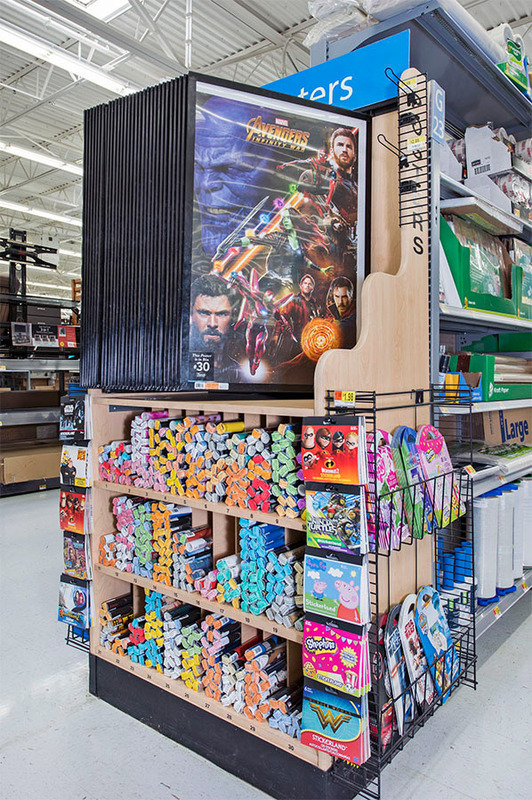 The new fixture and signage program has been implemented in over 1000 + Walmart locations, and over 300+ Five Below locations accounting for substantial ROI increases within these key channels of distribution.